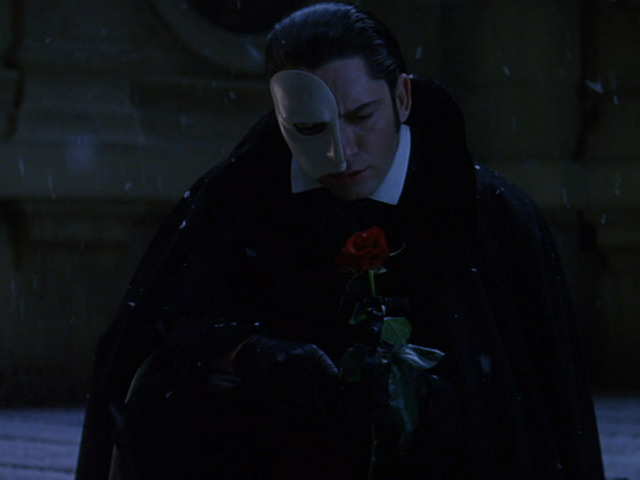 Sad Erik. . Wallpaper and background images in the The Phantom Of The Opera club tagged: Phantom of the opera erik gerard butler.